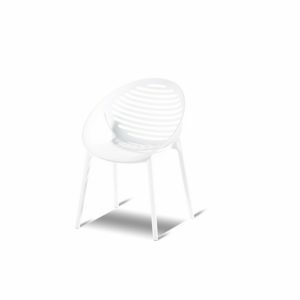 A luxurious look and feel with Cecilia. 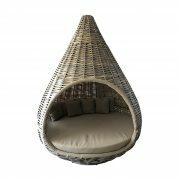 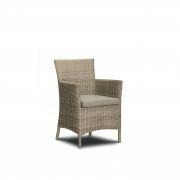 The chair is made of wicker and the chic frame is made of teak. 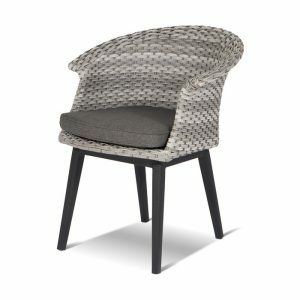 The wicker cockpit has light openings so that the chair looks spacious. 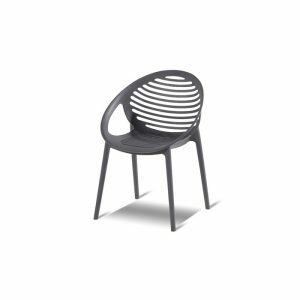 Did you know that there is a wonderful curve in the chair? 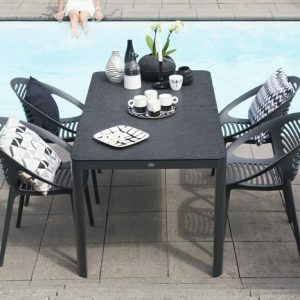 Perfect for the long summer nights! 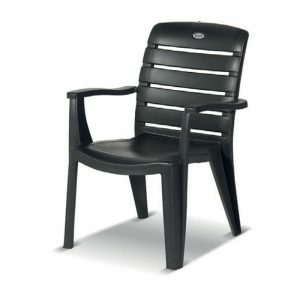 Hartman, you will enjoy longer! 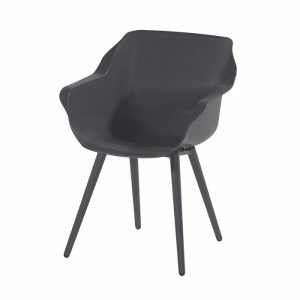 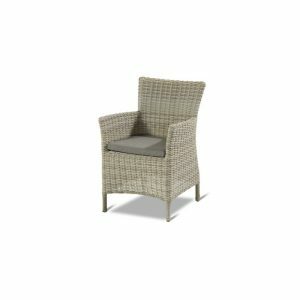 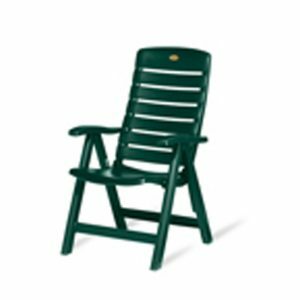 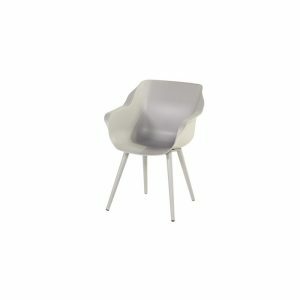 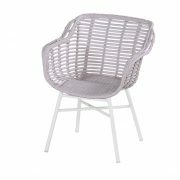 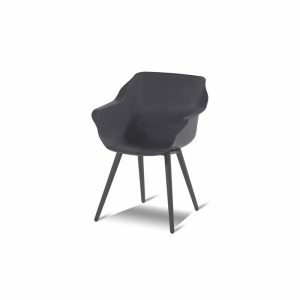 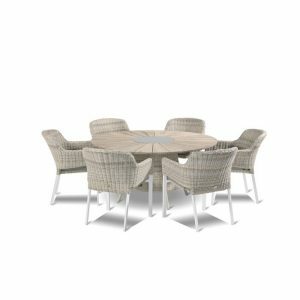 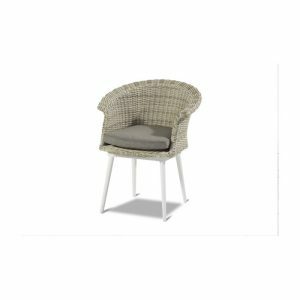 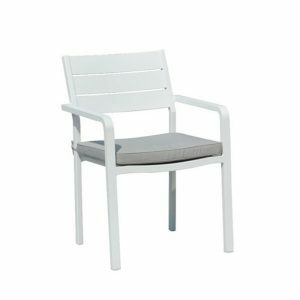 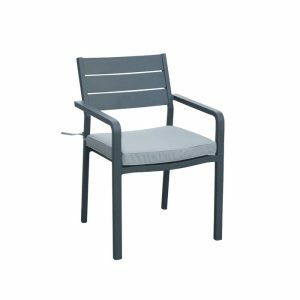 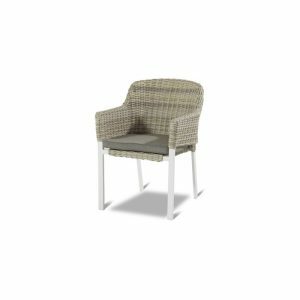 The Roma chair is manufactured from wicker material with aluminum frame. 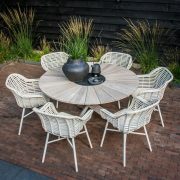 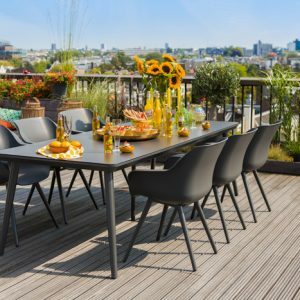 The wicker material is of high quality, resistant to weather and fadeless. 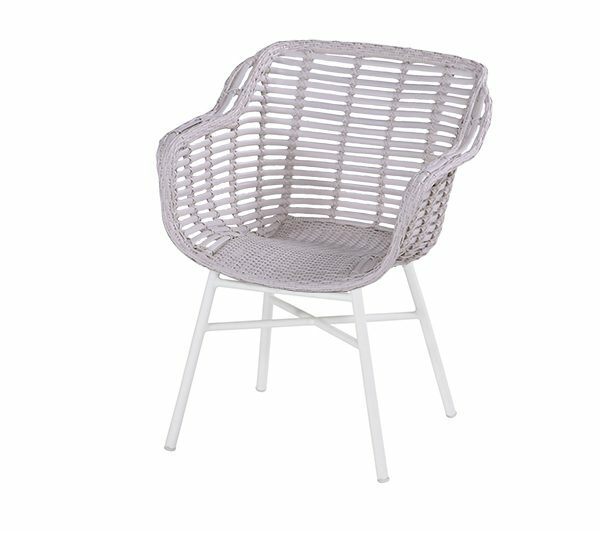 A dining chair to enjoy many years of sitting with pleasure.